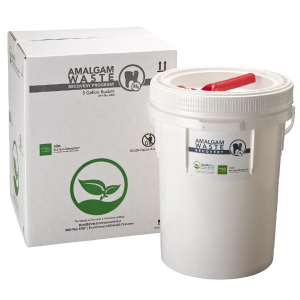 Amalgam, Vacublu Line Cleaner, 64 Oz. 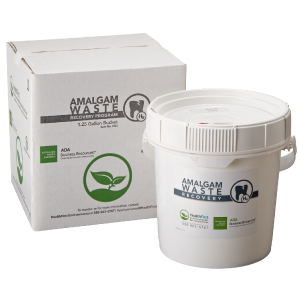 Clean and condition your vacuum lines and your amalgam separator. 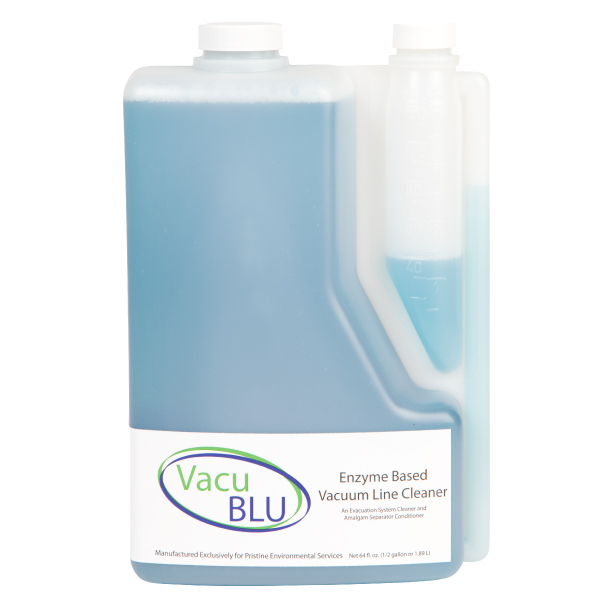 Vacublu is a simple and easy-to-use biodegradable cleaning solution to keep your vacuum lines clear and your amalgam separator working properly. Each bottle contains 64 fluid ounces of concentrated line cleaner or 128 Gallons of working solution. 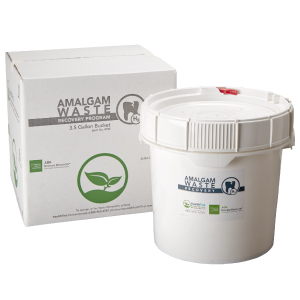 VacuBlu® offers a simple solution for cleaning and conditioning dental suction lines and your amalgam separator.